Desk Report: The High Court (HC) yesterday ordered authorities concerned to submit list of risky buildings in the city within next three months, reports the daily star. The court asked Bangladesh Fire Service and Civil Defence, RAJUK and Ministry of Housing and Public Works to comply with the order by November 22. 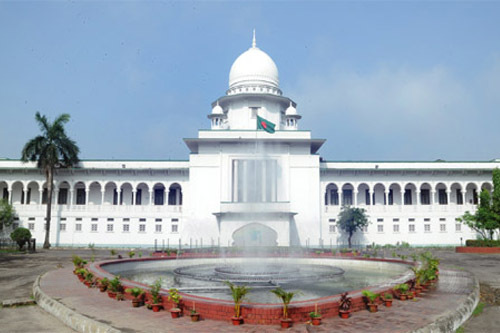 A High Court division bench comprising Justice Moyeenul Islam Chowdhury and Justice Md Ashraful Kamal passed the order after holding hearing on public interest litigation. (From Page 8) Shopping Center after disconnecting the gas and power connections of the building. The court also asked why it shall not pass order against the ministry and two agencies to take safety steps after identifying the risky buildings.